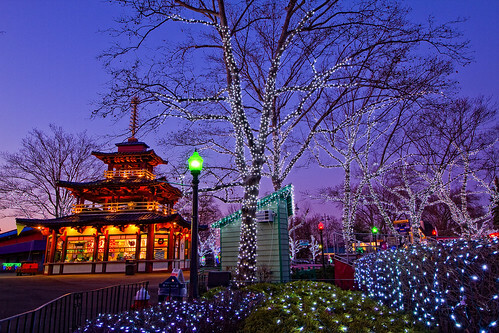 PennsylvAsia: 2013 Kennywood Asian Day, May 12. Kennywood Pagoda, copyright Kurt Miller. A perfect time to start thinking about spring festivities. *cough* According to recent updates to Kennywood's 2013 Nationality & Community Days and Special Events calendar, Asian Day leads off the community day season at the amusement park on Sunday, May 12. More details to come later, so for now we'll restrict the description to the usual: there will be food and performances.